Back last year I revealed the cover of Girlhood, which I read in the summer and fell head over heels in love with. It’s one of the best YA books I read last year, and so I was honoured to be asked to reveal the cover of Cat’s next book: We Are Young. So, without further ado…. 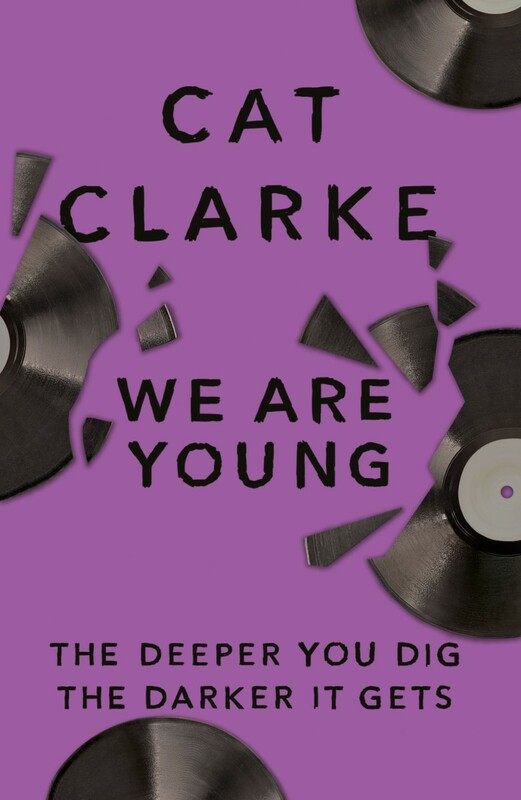 Here is the cover of We Are Young! How amazing does that sound?! I don’t know how I’m going to be able to wait until it’s released! The cover was designed by Hachette Children’s in-house designer Sarah Baldwin, and the book will be released on 3rd May 2018. What do you think? Are you excited to read We Are Young? 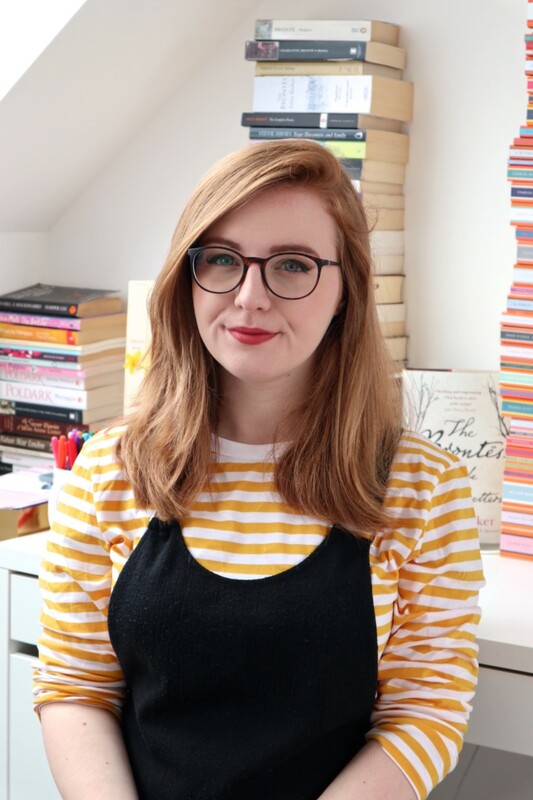 I’d love to know in the comments if you’ve read any of Cat Clarke’s other books! I’m so excited for this book! 🙂 I’ve come to expect great things from Cat Clarke!